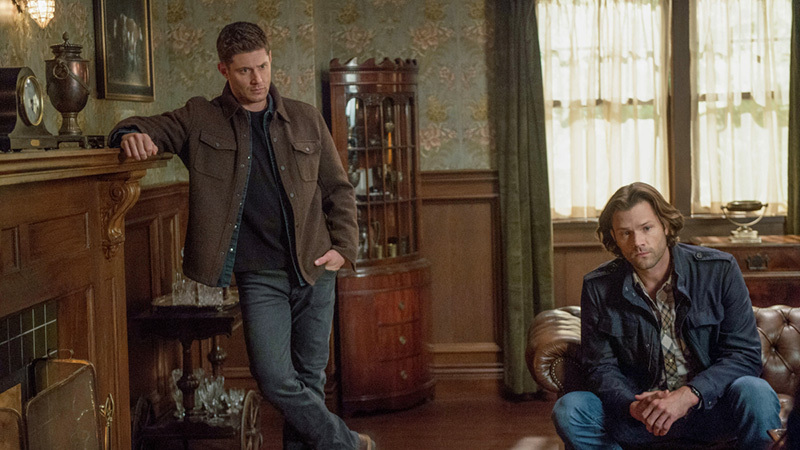 The CW has released a sneak peek for tonight’s new Supernatural episode 14.05 titled “Nightmare Logic,” which finds Sam, Dean, Mary, and Bobby unexpectedly working a case together. Check out the clip below, as well as the photos in the gallery, and catch the episode tonight at 8:00 p.m. ET! 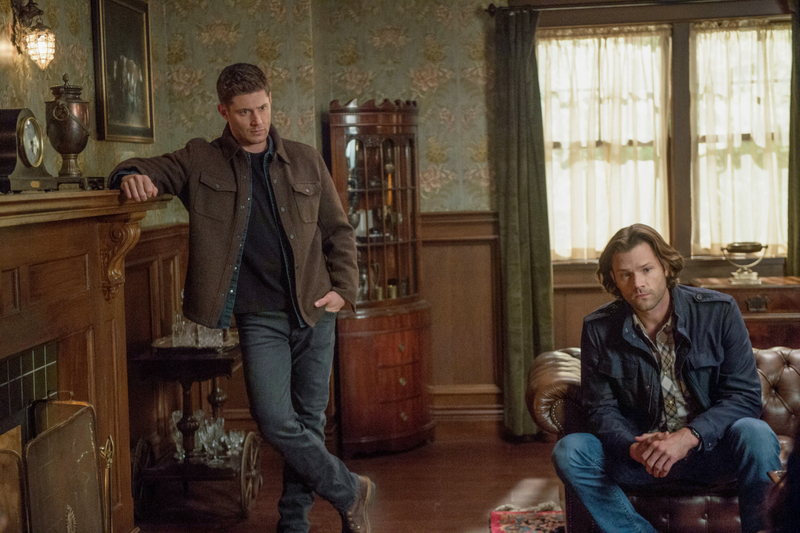 The post The CW’s Supernatural 14.05 Sneak Peek Released appeared first on ComingSoon.net.